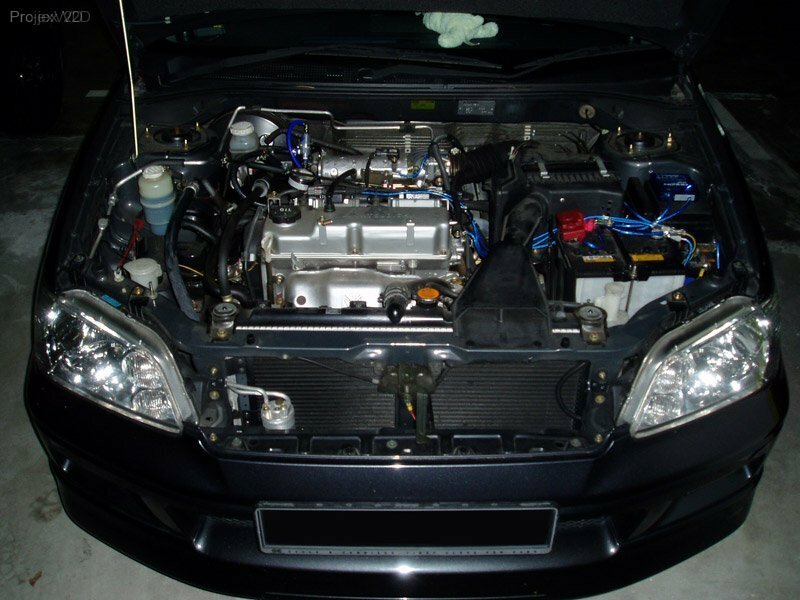 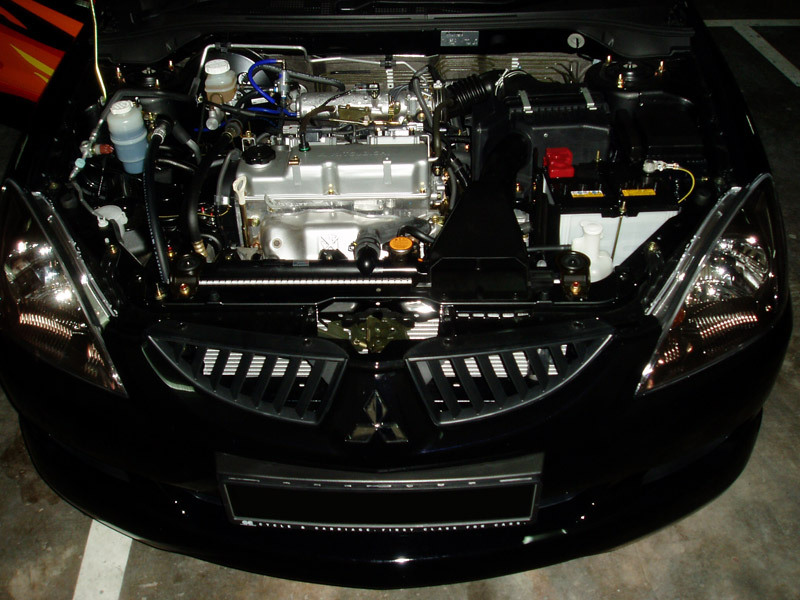 Make your Mitsubishi feel faster and at a higher performance level by optimizing and tuning it! 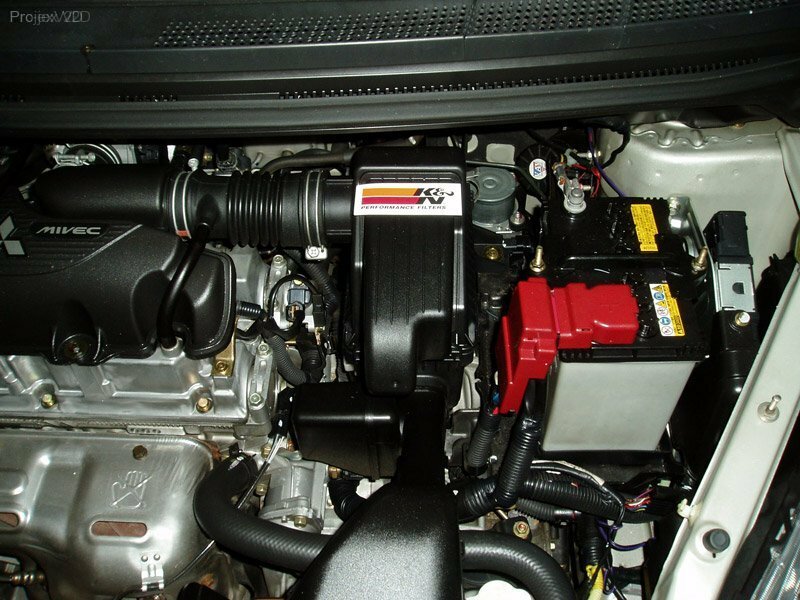 Say goodbye to sluggish Mitsubishi engine performance, rumbling engine and unresponsive throttle response. 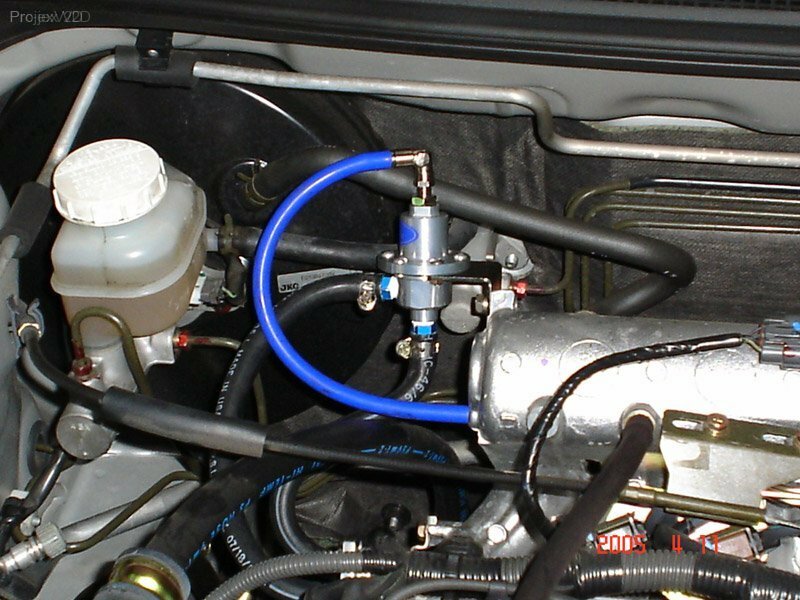 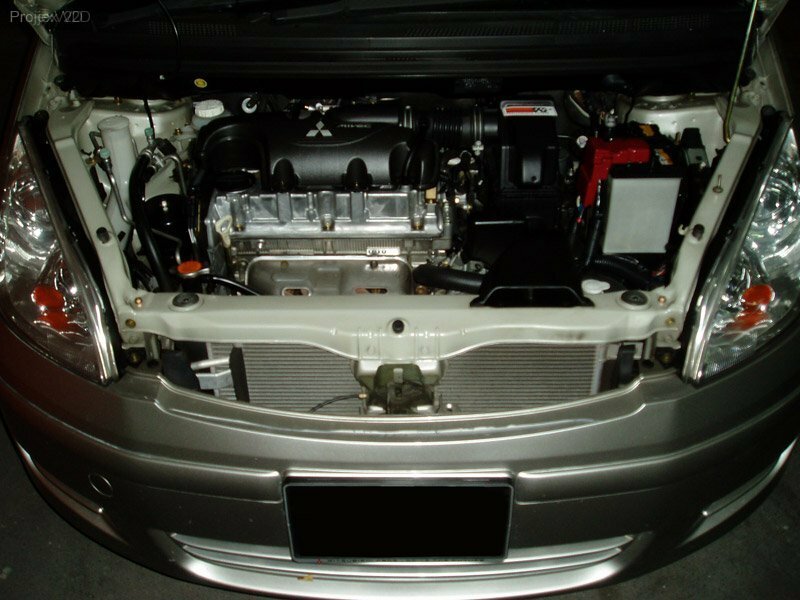 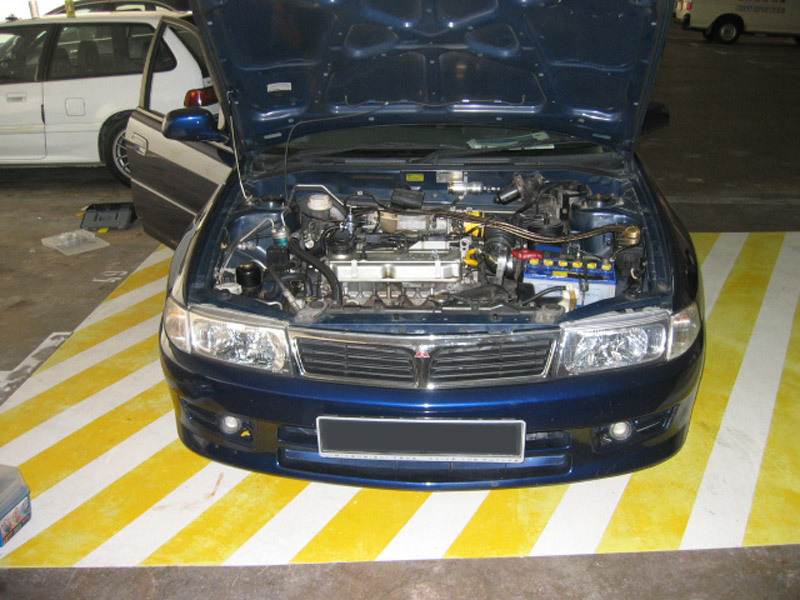 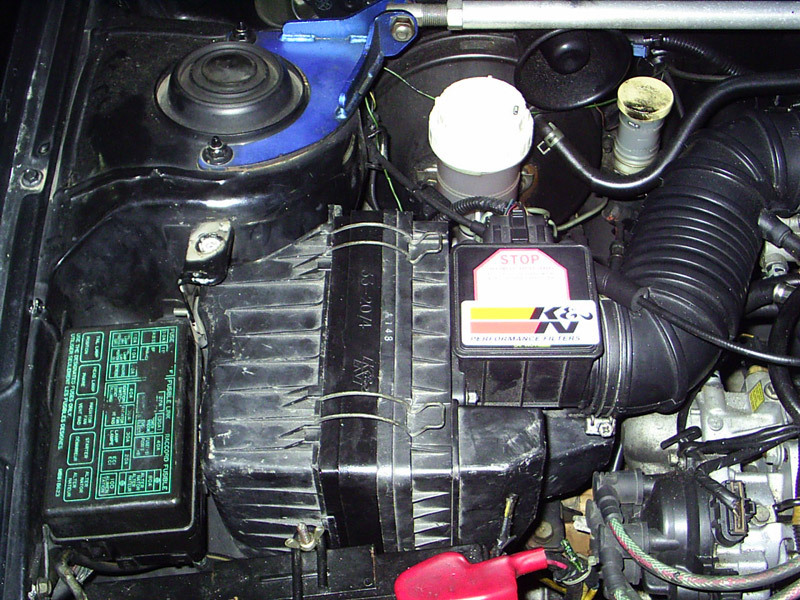 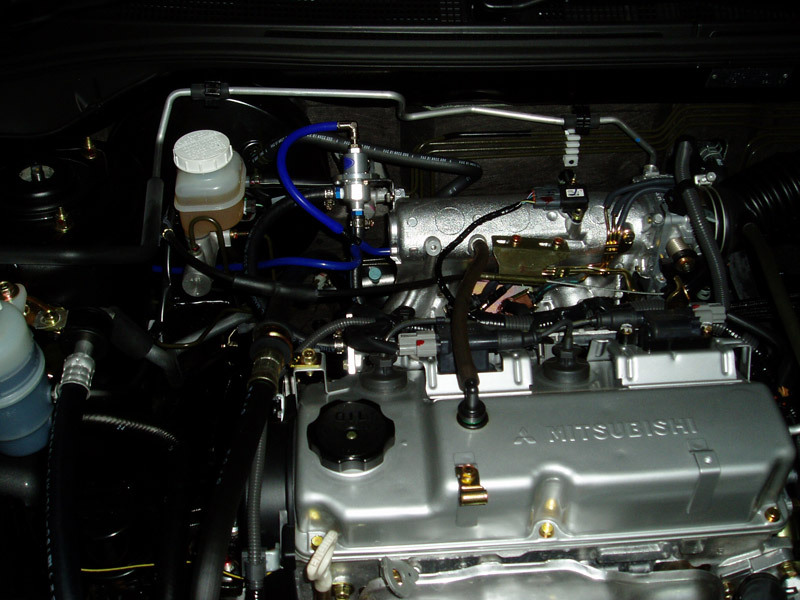 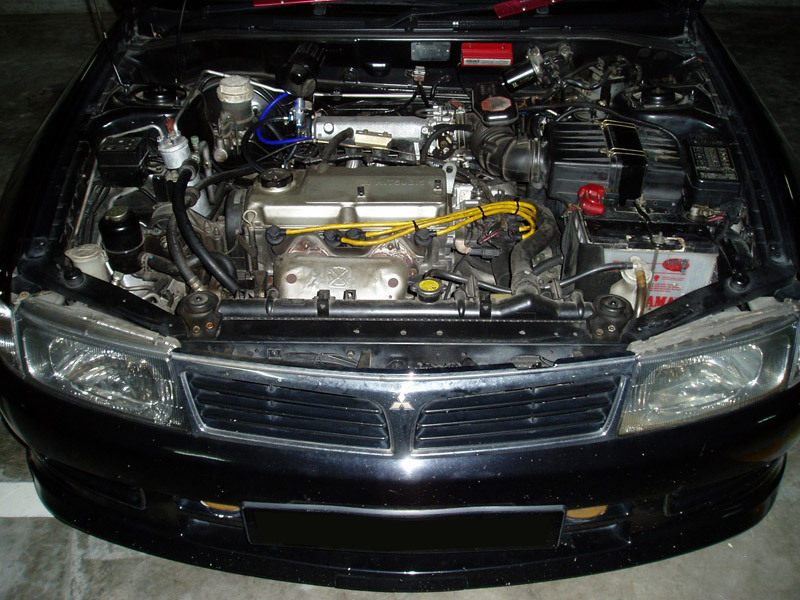 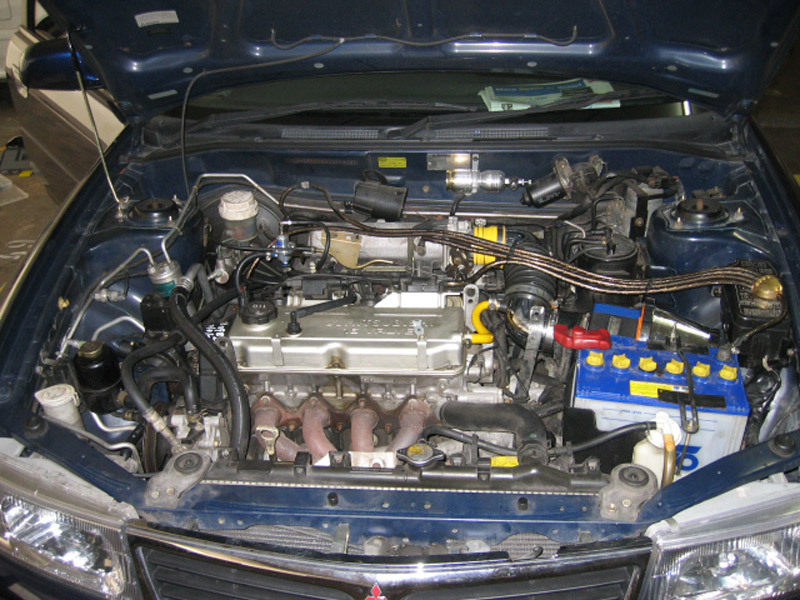 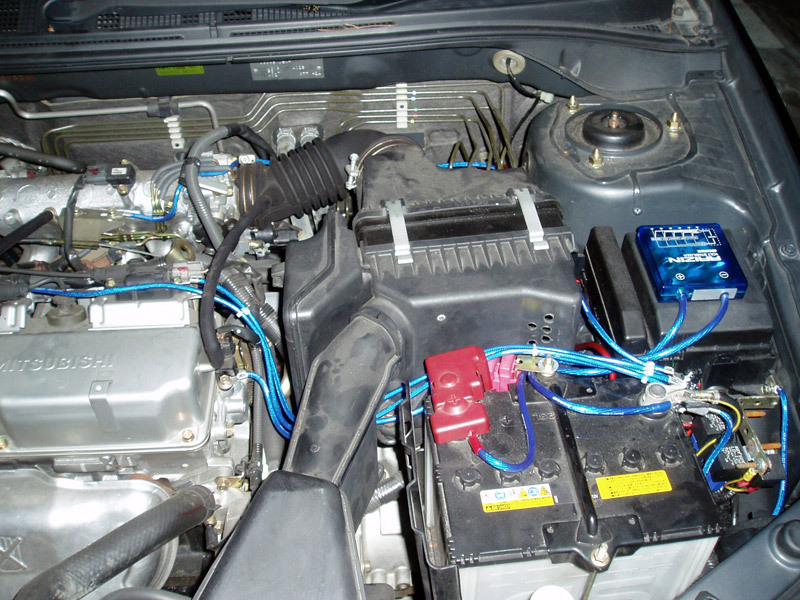 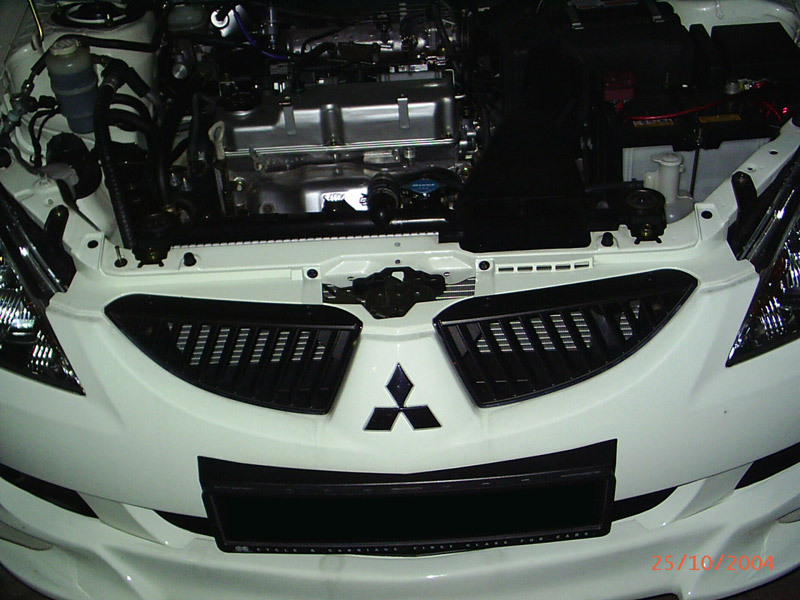 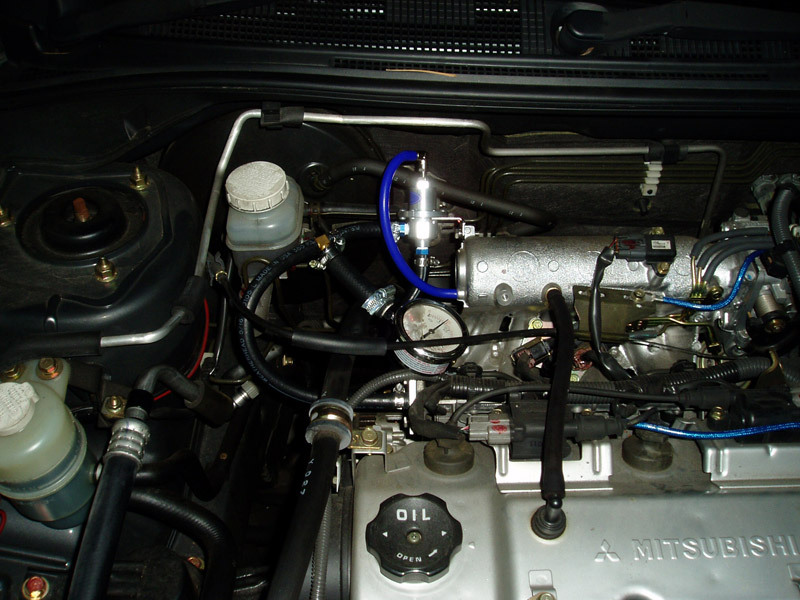 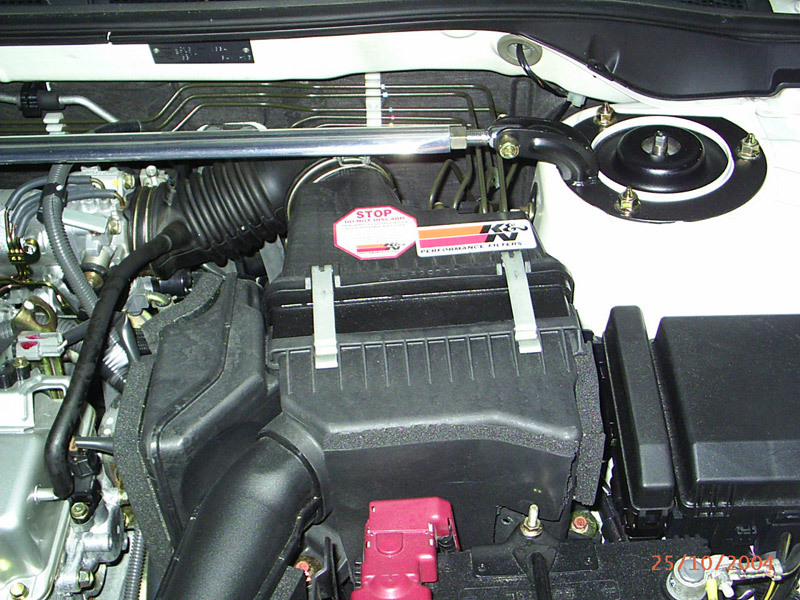 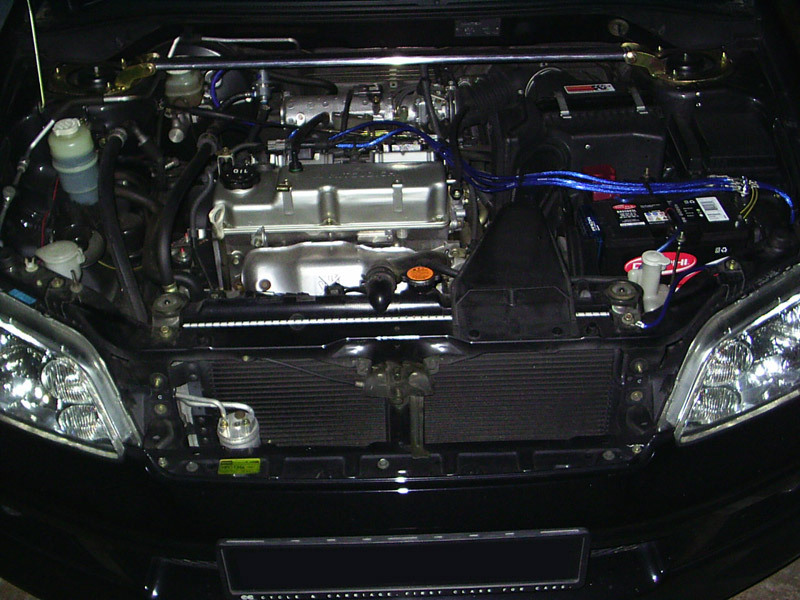 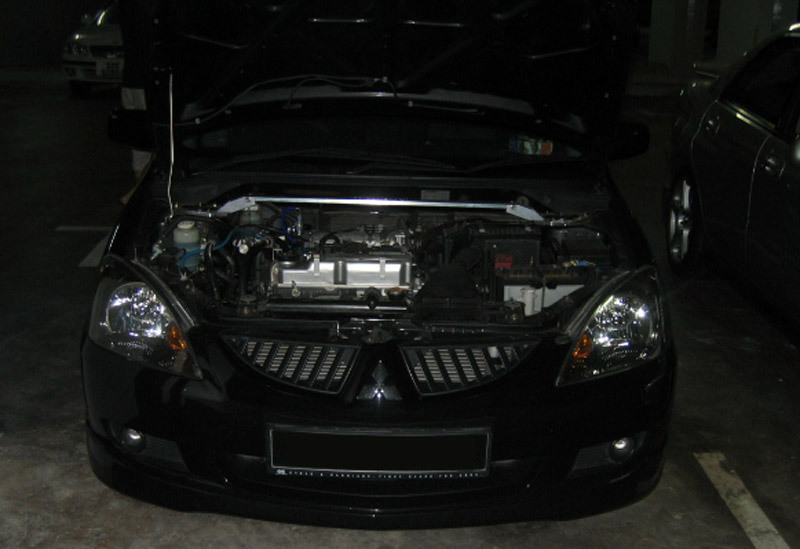 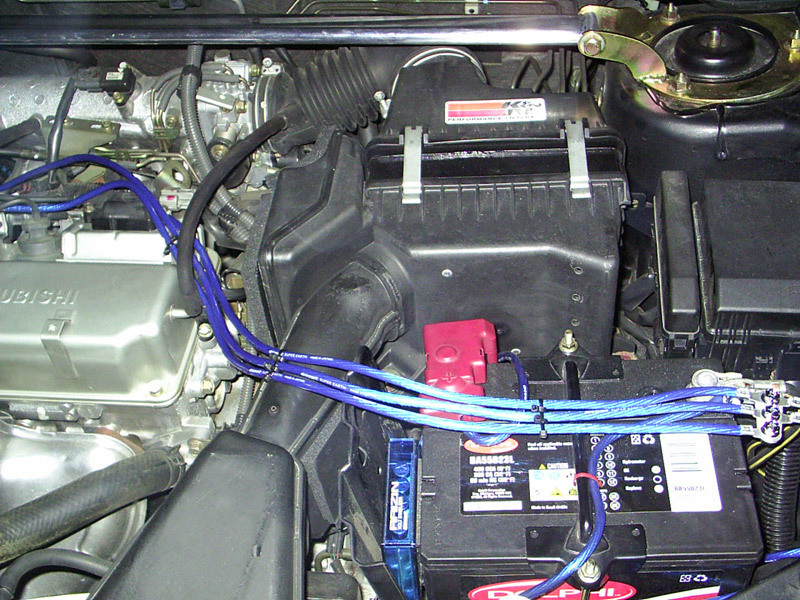 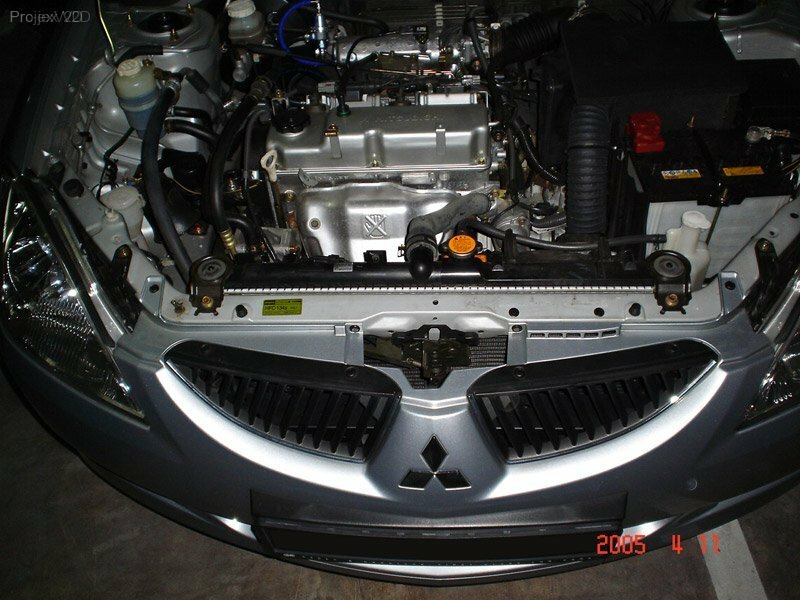 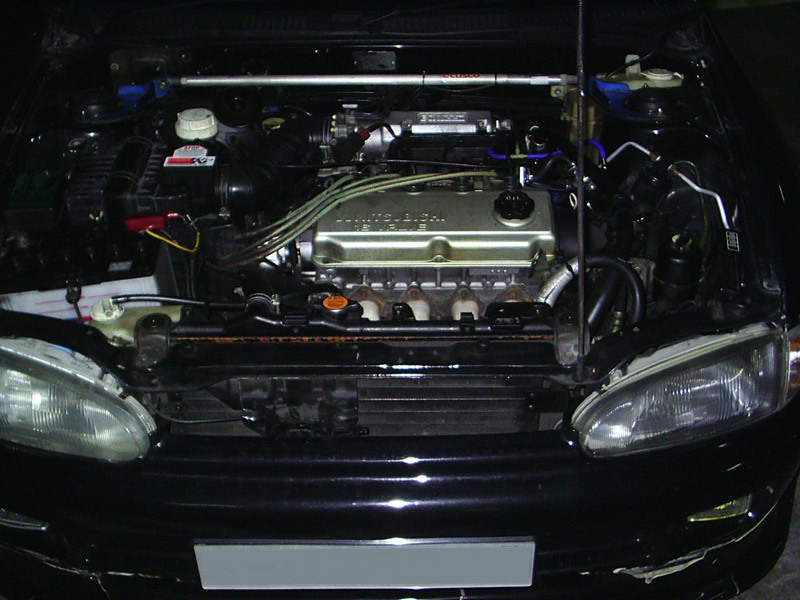 Tuning a Mitsubishi engine is made efficient with a wideband lambda sensor connected at the exhaust system with a data logger, as used by professionals worldwide. 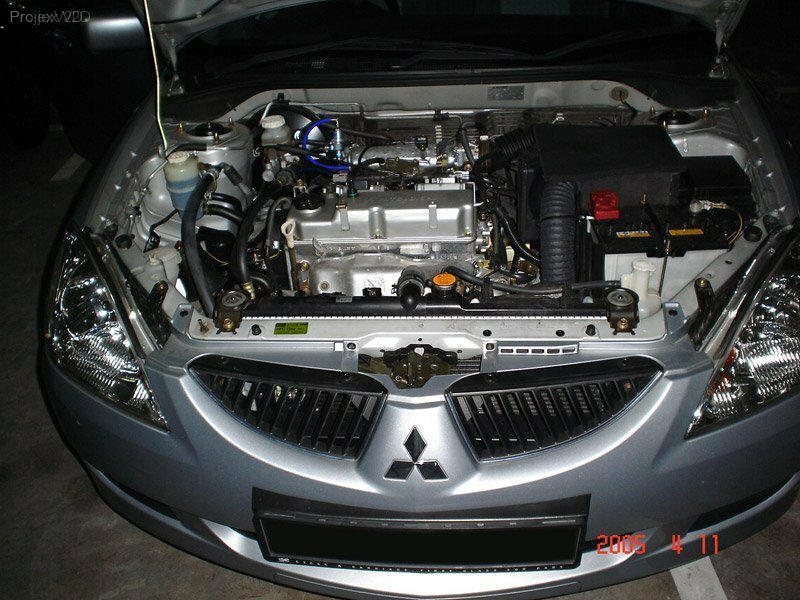 Increase your Mitsubishi’s mileage with us by reducing your spending with the ever-rising petrol prices, and make every drive ahead a more enjoyable experience.